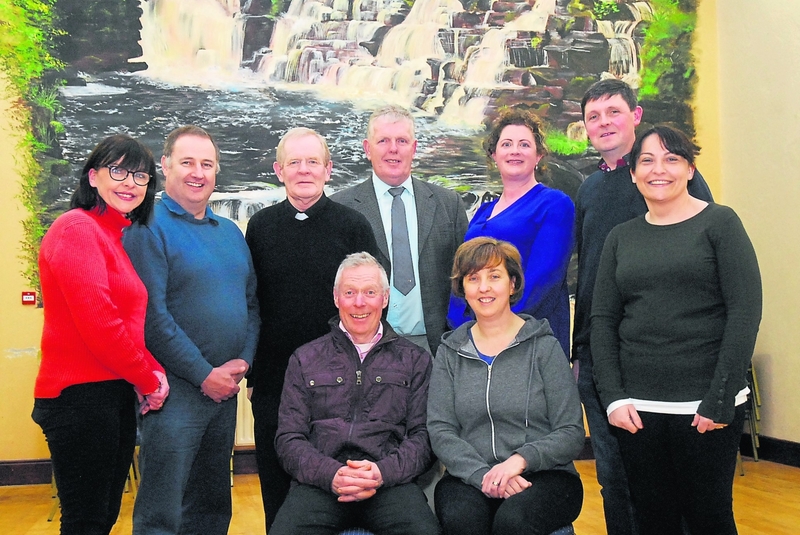 It's 28 years since their last drama production was held there but Aughnasheelin community centre is preparing for three nights of drama and comedy on March 22, 23 and 24. The revival of drama in Aughnasheelin has been a long time coming and the newly formed Aughnasheelin Yellow River Players are delighted to be launching themselves back onto the drama scene once again with the hilarious comedy Wake in the West by Michael J Ginnelly. One of the members of the previous group Seamus Prior will also star in this production. Many of the cast are no strangers to the stage, having taken part in many plays, musicals and drama acts locally. 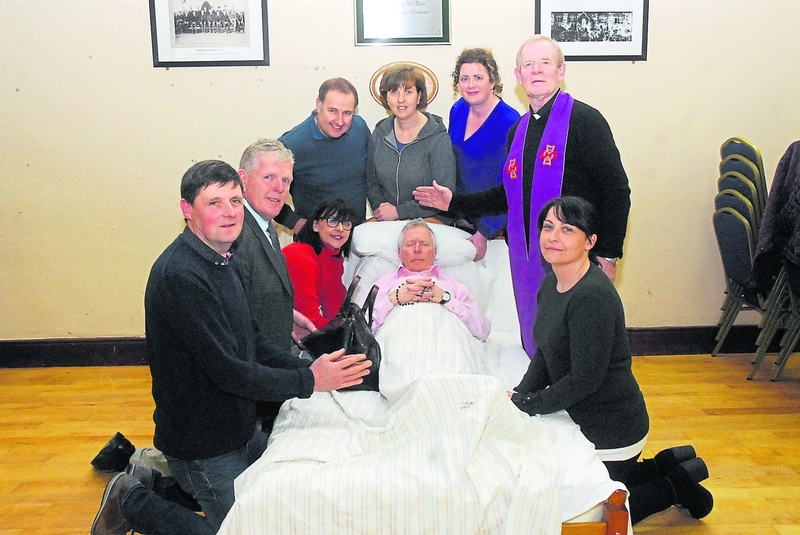 In a country house in the west of Ireland, the wake of Tom Healy is underway. Tom (James McCaffrey) was a father, friend and neighbour. He was well known in the area, infamous you might say. He was fond of a drop and not an easy man to get on with. So, when the local doctor (Jerome McWeeney) reveals his last wishes, which, in 1970s Ireland would be considered a little unorthodox, needless to say, things don’t go according to plan! Tom's daughter Mary (Stephanie Prior) doesn’t know whether she’s coming or going and dreads telling the local priest, Fr Cassidy (Seamus Prior) of her father’s last request, as he and her father were always at each other’s throats. She hopes her brother Martin (Brendan Sammon), on his return from America, will help her through it. Martin's return home is also highly anticipated by the loyal girl next door Joan (Meadhbh McTeigue). She is on tender hooks since she heard Martin was coming and hopes he hasn’t forgotten their time spent together. As the neighbours arrive to offer their condolences, news of Tom's last wish is a source of great gossip. First to arrive is Margaret (Angela Fitzpatrick), she enjoys a fag and wee one now and again and she is the long-suffering wife of the village drunk Barney (Alan Banks). Barney was a great friend of Tom but is eager to get his hands on some of the good old American Rye that Martin has brought home. When Rose (Patricia Flynn) arrives at the wake, despite her caoineadh like a banshee, she has little care for the dead and is more interested in what’s in it for herself and will stop at nothing to get what she wants. Wake in the west, despite its name, is an hilarious three act play. Rest assured, you will never have experienced a wake quite like this one! Produced and directed by Stephanie Prior and Angela Fitzpatrick.